Refitting the whole office can be a stressful procedure, but when it is done it is likely that your office will be much more efficient. Maybe you will improve the layout so that it is easier for your employees to move around, or maybe you are relocating to a larger office that will allow your business to grow and expand. This is great news for your business, but if you want the refit to go smoothly it is important to have a plan. Here are a few tips to help you fool-proof your office fit-out. One of the easiest ways to make a project more stressful is by letting everyone know at the last moment. Make sure that everyone knows weeks beforehand that the changes will be happening, and provide them with all the information that they need. 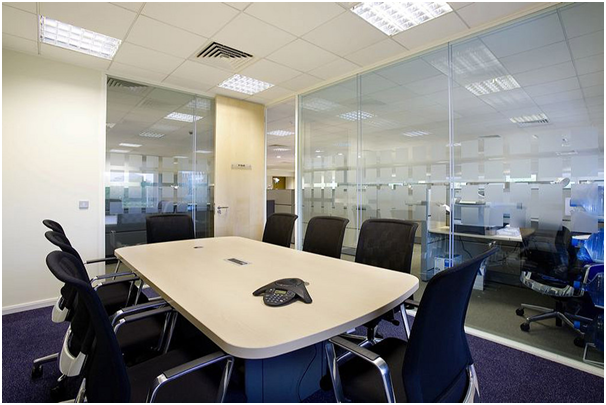 It can be very difficult to complete an office fit-out yourself, especially if there is a lot of physical labour. This is why office specialists https://mobiusatwork.co.uk/ suggest that you hire office fit out companies to help you. 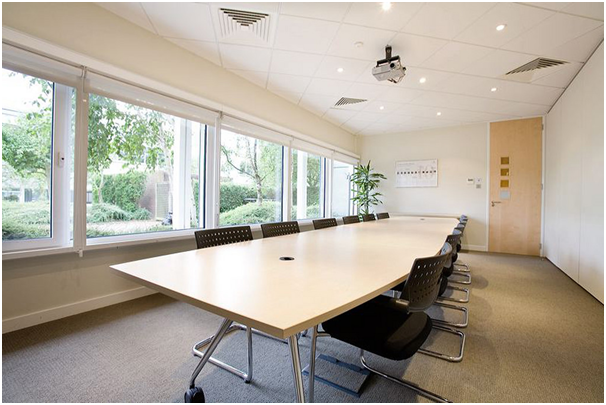 They have lots of experience with office fit-outs, so they know exactly what they are doing. This means they are less likely to damage things, and they will complete the job quickly and efficiently. Organization is key to success, so make sure that you have a to-do list for you and the office fit-out team. For instance, you may need to arrange deliveries for new office supplies, and you may also need to arrange a second workplace for your employees while the fit-out takes place. Take the time to sit down and write a list, as it will probably take a while for you to think of every single thing that needs to be done! Communication is essential to any project. Without it, mistakes will happen and the whole operation will be slowed down. So make sure that you communicate with both your employees and the office fit-out team while the changes are happening, as this means that there will be no confusion. Employees will know exactly when the changes are happening, and if they are any delays they will find out as soon as possible instead of being kept in the dark.